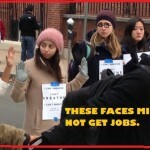 A Yale Diploma is Now Worthless – CEO’s Don’t Want Yale Graduates. 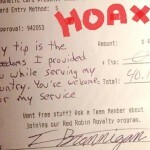 Soldier Refuses to Tip Server is a HOAX ! 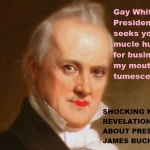 The Secret Gay Life of U.S. President James Buchanan. 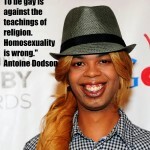 Antoine Dodson No Longer Gay but LGBT Community Doesn’t Know It. 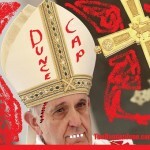 Pope Francis Excommunication Thing is Stupid. 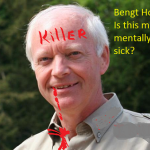 Denmark Zoo Kills Giraffe and Feeds Him to Lions.